Game of Thrones: W’s head on a spike…was an apology necessary? 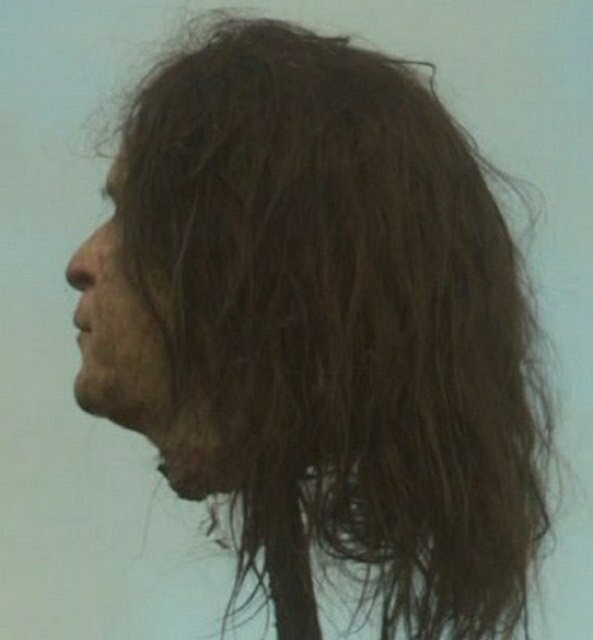 As many of you might have read recently, in season 1 of HBO’s Game of Thrones, they were showcasing some very nice severed heads on spikes: Ned Stark’s, Septa Mordane’s, and some other dudes. One of those other dudes happened to be a mask of former president George W. Bush. I guess he can get fooled again. This has caused some hubbub, to say the least. Some people find it funny (myself among them), some find it distasteful, and some find it downright treasonous – just check out some of the comments on i09.com’s post. It’s not a choice, it’s not a political statement. We just had to use whatever head we had around. I actually believe them. At this point in time, what would be gained by trying to make some major political statement by hiding GWB’s head on a spike in this manner. Heck, I’m sure most people didn’t realize that it was there till the DVD extras. Was this apology necessary? As much as I find the whole thing just amusing (and somewhat apt), there is a point where you need respect for the office if you can’t have it for the man. I’d probably be slightly offended if they had used the mask of a president I actually liked. SLIGHTLY offended, not angry or shouting for their heads. I do think that perspective is in order with these things. Hopefully HBO’s statement will close this and it will become just another funny little GoT anecdote and not the building blocks of some story about Hollywood elitism and anti-Americanism. Why can’t we just all focus on how much we hate Joffrey and his smug little face, hrm? This entry was posted in TV and tagged dvd extras, entertainment, entertainment weekly, Game of Thrones, George R.R. Martin, george w bush, HBO, president george w bush. Bookmark the permalink. 1 Response to Game of Thrones: W’s head on a spike…was an apology necessary?